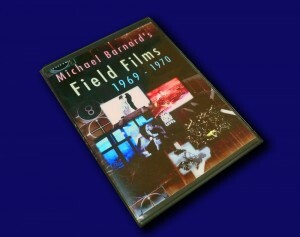 These Field Films are the culminating works of a series of 8mm and 16mm experimental films made by Michael W. Barnard in the 1960’s and early 70’s. Barnard showed these films widely at universities, museums, galleries and experimental cinema venues such as Millennium in New York. Excerpt from “Field” 1969 – The first of Michael’s 16mm Field films. These were made in a journal fashion, with Michael carrying his Bolex wherever he went on the West Coast, often hitchhiking between Spokane and the Bay Area, with many stops in between.